Heaven on Earth - #3 - Sing! Singing is what God's people do when God is doing something awesome. Singing is what God's people do in the middle of struggle. Singing is what God's people do when God does something awesome. Let's sing more! Let me count the ways. Psalm 96. 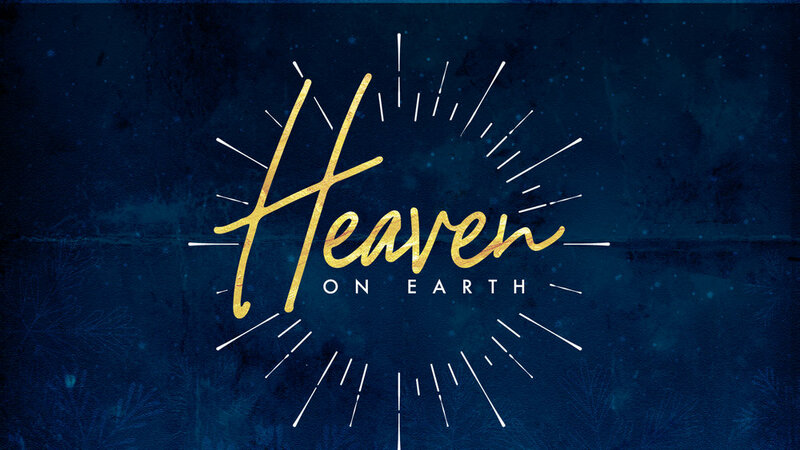 There is so much going on in the Christmas story and I don't want you to miss. God is bringin' it. And the Devil can't stand it. Psalm 98.